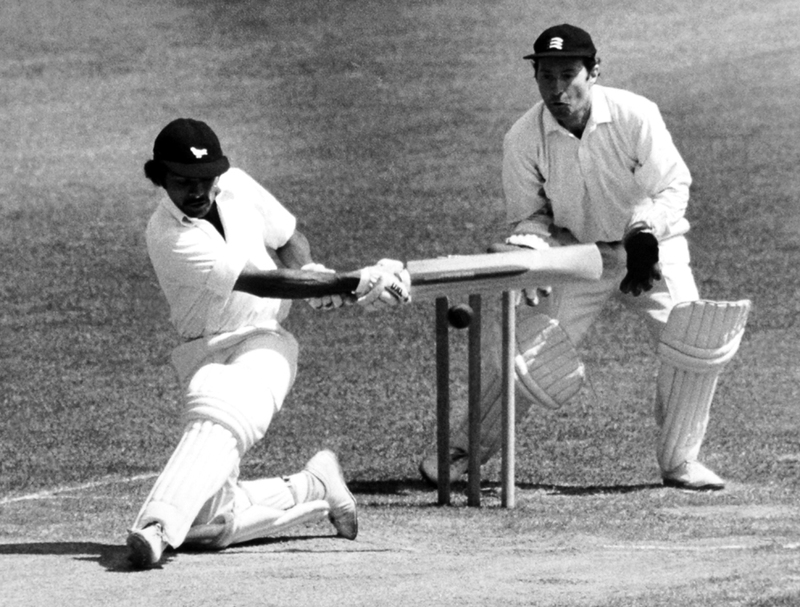 Gehan Mendis = An attacking batsman who made a name for himself on the county circuit in the ’70s and ’80s, he could have played for Sri Lanka or England but finished without an international cap. The English county cricket season has cranked creakily into gear. Sparsely filled grounds have seen the reappearance of that quixotic creature, the county cricketer. The more fortunate among them have returned, like migratory birds, from southern winters. One and all, they have donned thick sweaters against crisp April mornings, rubbed life into cold hands, and taken to the field. Read the rest of this entry ? You are currently browsing the archives for the Janaka Malwatta category.